Aleksandr Sokurov is shooting his new film Francofonia – Le Louvre Under German Occupation and the first pictures have been already released. 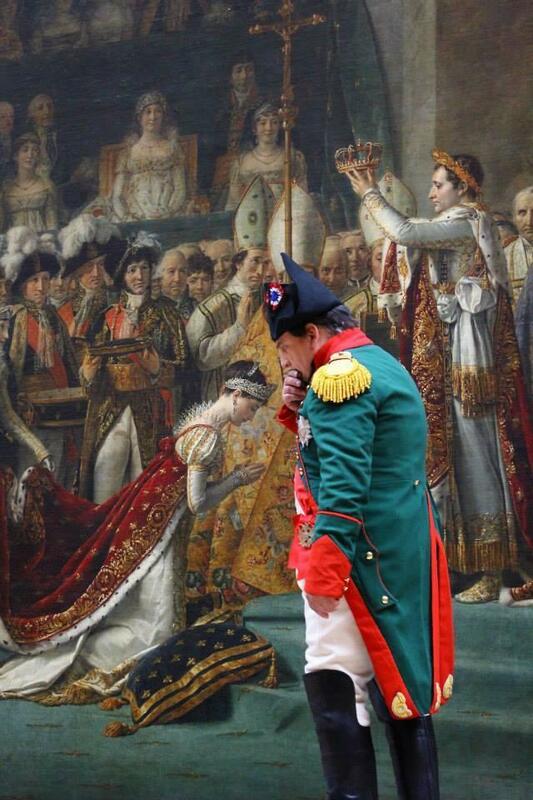 Aleksandr Sokurov is preparing his upcoming feature film which is called Francofonia – Le Louvre Under German Occupation and is shot in the Louvre Museum in Paris. The Russian helmer returns on set with this project, two years after his last film, the Venice winner Faust. 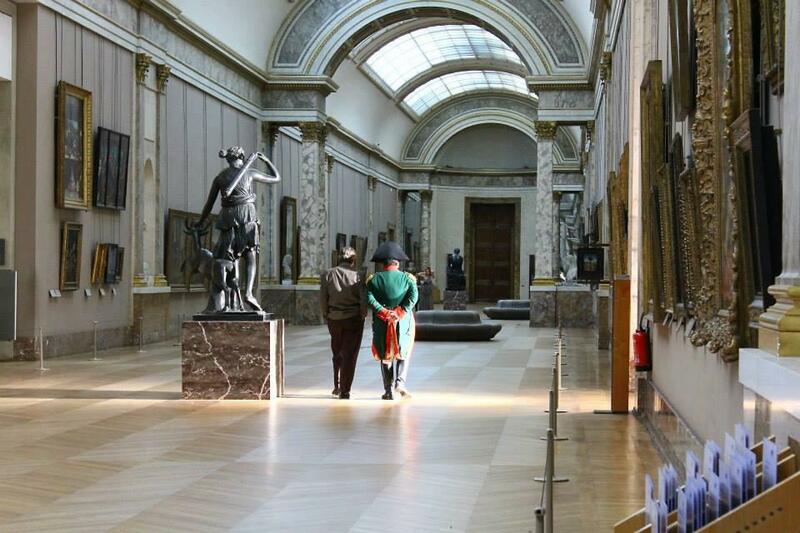 Sokurov seems that loves famous museums. In 2002 his feature length Russian Ark was entirely unedited filmed in a single take in the Hermitage Museum in St. Petersburg. The Louvre museum was closed down for a day specially for the film and a couple days ago the producers released the first pictures of the shooting. As in Faust, Sokurov collaborates again with the acclaimed French cinematographer Bruno Delbonnel (Amelie). There are already so little information about the film but we could assume, judging by the shots, that Francofonia could be set during the Napoleon and the French Revolution years but the film title suggest that has something to do with the German occupation during the World War II. According to the estimations made by the production company, Francofonia will be ready by the end of 2013 and the first screenings are set for spring 2014. If these facts are realistic then it is quite plausible to assume that the premiere will be during Cannes Film Festival in May. I don’t know what he’s doing, but I’m fascinated and intrigued! Shooting in the Louvre, I cannot wait for the results. I don’t know if this will be as impressive as Russian Ark but using Louvre as a setting is quite exquisite indeed!